Yamaha launched the YZF-R15 Version 3.0 earlier this year at the 2018 Auto Expo. The much-awaited all-new bike has become the best selling faired bike in the Indian market. In the month of May 2018, Yamaha sold 6,611 units of the YZF-R15 as compared to Suzuki that sold 4,185 units of the Gixxer (includes Gixxer and Gixxer SF) and KTM that sold 2,553 units of the KTM RC 200. 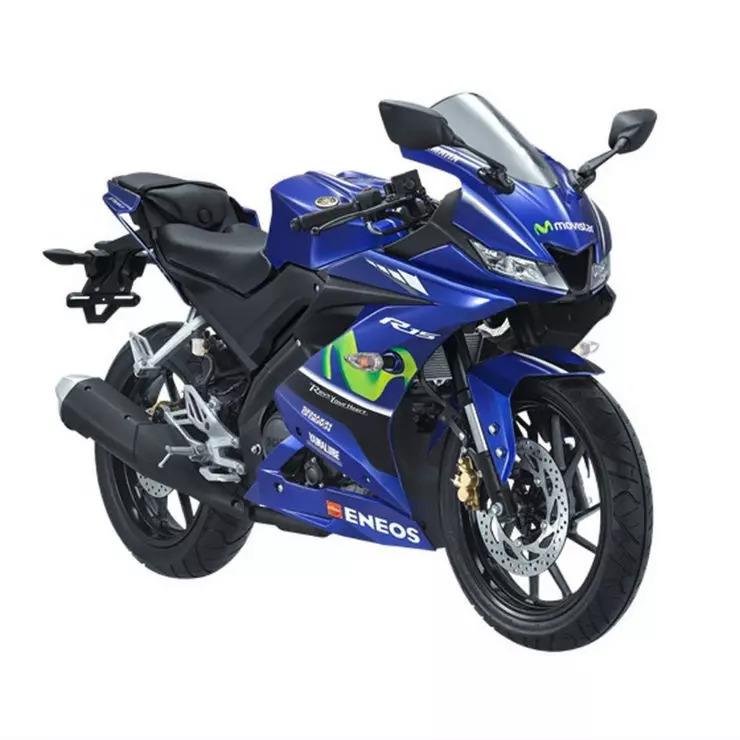 The sales data of the Bajaj RS 200 is not available but we can safely assume that the YZF-R15 has more fans in the Indian market than the Bajaj RS 200. Yamaha launched the all-new YZF-R15 in the Indian market in January this year after a lot of delays. The Indian version of the R15 gets many changes when compared to the international version to keep costs low. However, at Rs. 1.26 lakh, the motorcycle comes loaded with a long list of features. The Indian version of the YZF-R15 loses out on the upside-down front, ABS, different foot pegs among other things. However, the bike offers full-LED head lamps with LED DRL, Deltabox frame and an all-new advanced engine. The bike gets a 155-cc, single-cylinder, liquid-cooled engine that generates a maximum of 18.7 Bhp and 15 Nm of peak torque. It gets a six-speed transmission with slipper clutch. The fuel-injected engine also gets liquid-cooled and has a very high rev limit. The bike gets disc brakes on both the wheels. Even though there is no direct competitor of the YZF-R15 V3 in the Indian market, taking all the fully faired bikes into consideration, the YZF-R15 has a massive fan following. The R15’s design looks like a scaled-down Yamaha YZF-R1, which attracts a lot of enthusiasts. The race-inspired design of the bike grabs a lot of attention on the road too. Yamaha is expected to launch a new version of the YZF-R15 that gets MOVISTAR decal in the market soon. It will get similar engine and mechanicals but there will be Yamaha’s official MotoGP bike inspired MOVISTAR decal on the fairing of the bike.